Super Tuesday and Super Sunday counts collect active travel data for local councils, including gender, time and directional flow. Our counts help track progress, and identify areas of improvement to inform active transport policy with the goal of making it easier for more people to choose active modes everyday. 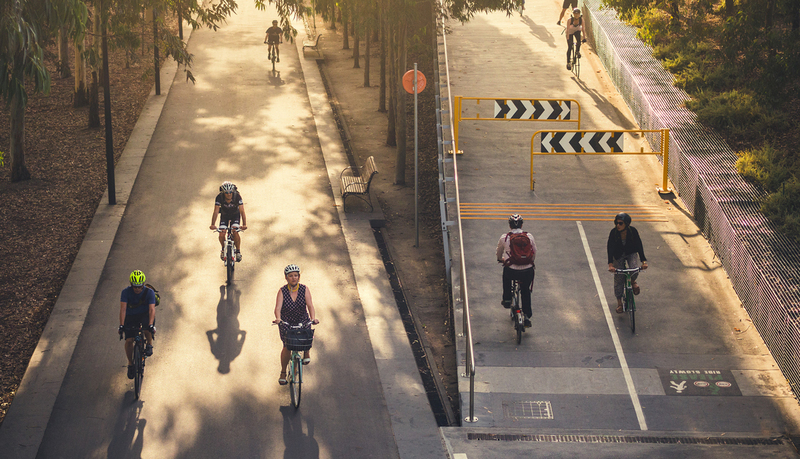 In the past year, more than sixty local council areas across Australia have participated in Super Sunday and Super Tuesday counts, to help track active transport performance and inform infrastructure delivery. Get in touch to learn more about our Super Counts and how they can be used to improve cycling conditions in your local area. 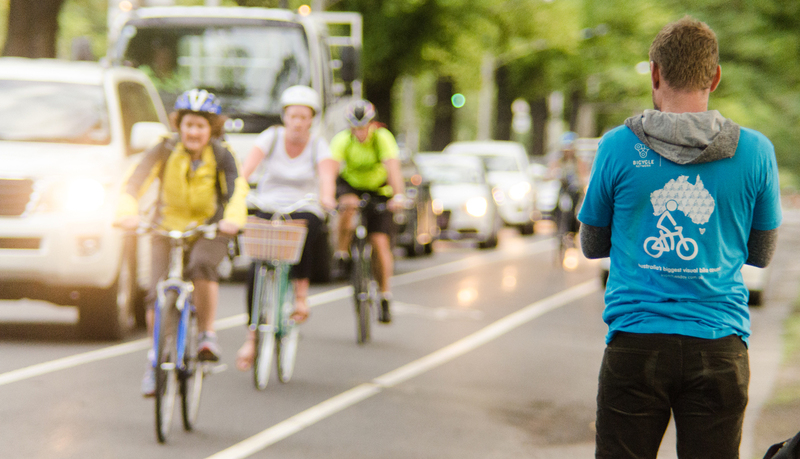 Super Tuesday is Australia's biggest annual commuter bike count. The count records the number and movement of people who ride bikes on behalf of local councils. 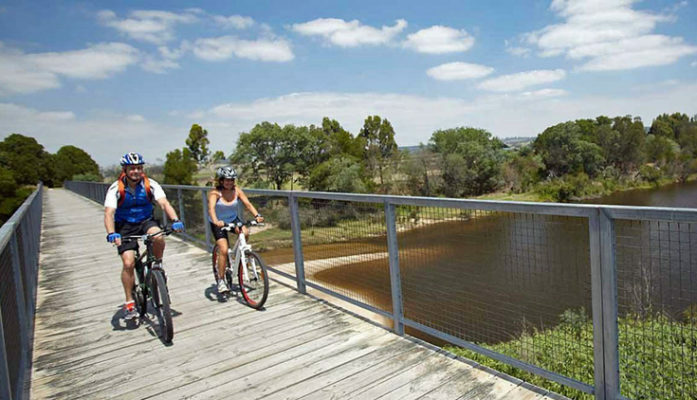 Super Sunday is Australia’s biggest count of recreational path users. Held annually in mid-November, the count aims to uncover how many walkers and bike riders are using our trails and paths. 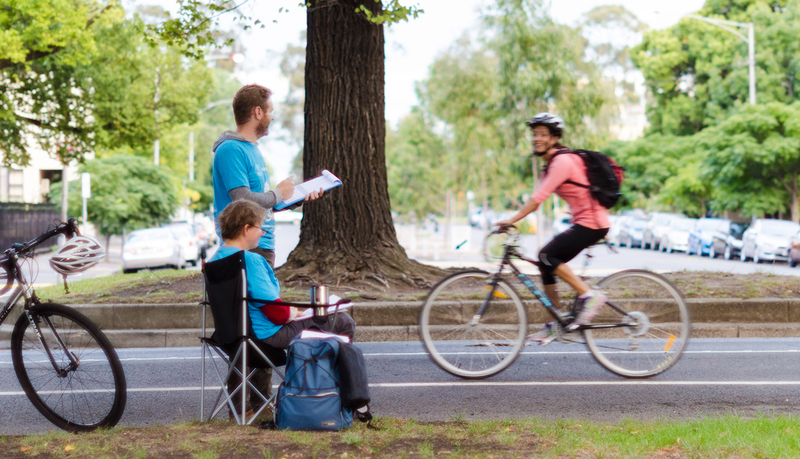 Join thousands of volunteer counters across the country as part of Australia’s largest visual bike counts. The data collected is used by governments to improve bike riding conditions in your local area! Each volunteer receives a donation towards any nominated charity, school, sports club or any other not-for-profit organisation. It’s a fantastic fundraising opportunity! Councils | Interested in collecting cycling data? 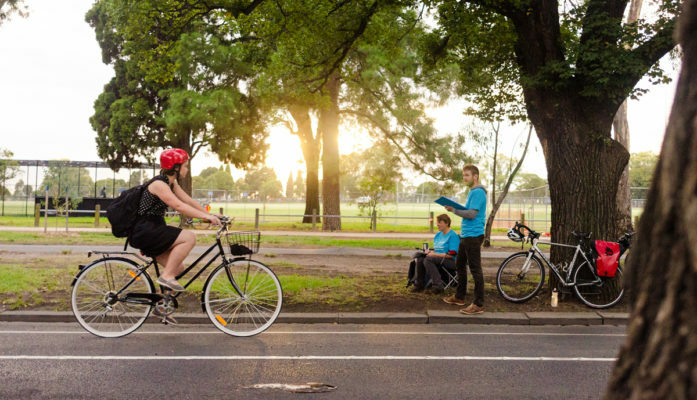 Local governments around Australia are using bike count reports to guide their bike riding investments and programs.